Frank Azor is a name that holds legendary status among PC notebook fans. 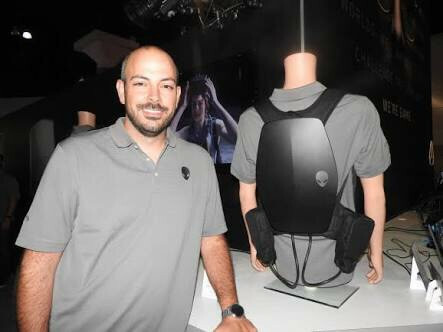 As the co-founder of Alienware, and the current Dell VP of Alienware, Gaming and XPS, a lot of credit can be given to Azor for breathing life into Dell’s once conservative PC designs and helping it turn out notebooks like the current award-winning XPS 13 series. Digital Trends takes an in-depth look at how Azor helped to infuse the XPS team with the free-spirited innovation and courage to help Dell continue to take risks with its designs following the demise of its short-lived Adamo range. 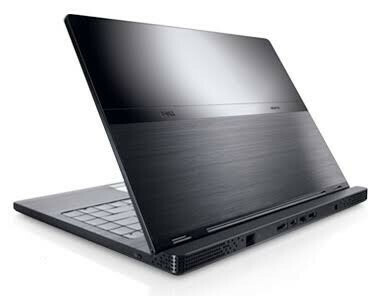 The Dell Adamo 13 still looks gorgeous today, as pretty as anything that has ever come out of Cupertino. It was followed by the equally cutting edge Adamo XPS, both of which were under 0.4-inches thick when the launched between 2009 and 2010. Both, however, flopped due to their sky-high prices and the Adamo line was officially killed off in 2011. The XPS line as we know it today is borne out of the defunct Adamo product pipeline, the legacy of the original Adamo team, coupled with a little Azor magic. The difference to its success hinged on its continuation of a philosophy of taking design risks, but also developing smarter ways of bringing cutting-edge designs to market with more cost-effective design and manufacturing processes. 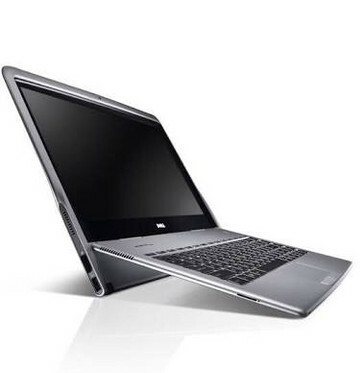 The aluminum chassis of the Dell Adamo 13 US$570 alone, a mistake the company avoided with the launch of the first XPS 13 in 2012, codenamed Spider, which would have otherwise carried the Adamo name. It was Azor’s risk taking an innovative vision and willingness to challenge the status quo at Dell that saw the 2015 XPS 13 launch with a webcam controversially placed beneath the display. The decision made it feasible to take the display bezel out to the edge, the trademark design feature of the XPS that is now being emulated by smartphone makers and notebook makers alike. Samsung’s Galaxy S8 and S9 even stole the “Infinity” name for its displays.